International outbound faxing is available to certain countries for an additional per page cost to any standard subscription plan. To see supported countries and rates please visit the International Fax page on the mFax website. International faxing is disabled by default on all standard accounts. 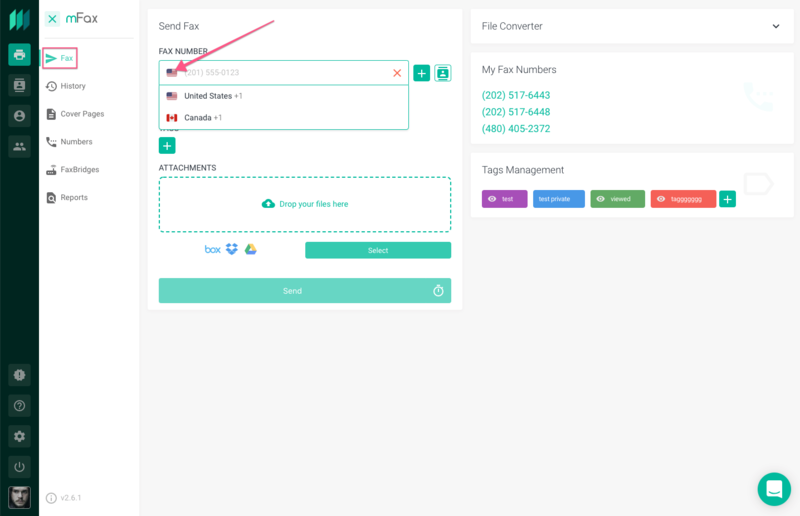 You will need to speak with an mFax team member to enable this feature. After choosing the country you wish to send to, the system will auto populate the country code. You can then simply enter the receiving fax number and send your fax as you normally would.